Our very own cheddar, cloth bound and matured in natural caves in Somerset to give a distinctive fruity and nutty bite. This cheese is made with vegetarian rennet but due to lard being used to adhere the cloth to the rind, it cannot be classed as a vegetarian product. Between the Dorset Downs and the West Dorset Heritage Coast in the Bride Valley, Paxton & Whitfield's Cave Aged Cheddar is handmade to a traditional recipe using milk from local herds to give a fruity flavour and smooth texture. It is then taken and matured in the historic Wookey Hole Caves of Wells, Somerset, where the flavour picks up a distinctive complexity from the unique environment. Wookey Hole Caves have existed for millions of years, and first provided a safe and comfortable place to live for the Celtic People of the Iron Age, as then, like now, they held a consistent temperature of 11 degrees celcius.The cheeses are kept in these caves to mature for up to three months. To make this cheddar, the cheesemakers have an early start. It is a labour intensive process whereby the milk is pasteurised and renneted, with the resulting curds being cut and salted by hand. The curds are ladled into moulds where they are drained and bound in cloth and covered in lard. The truckles are stored in maturation rooms for over 10 months before they are taken to Wookey hole for their final maturation. This is a specialist cheese which is made to exacting specifications regarding geography, milk source and recipe, earning it a coveted Protected Designation of Origin (PDO). 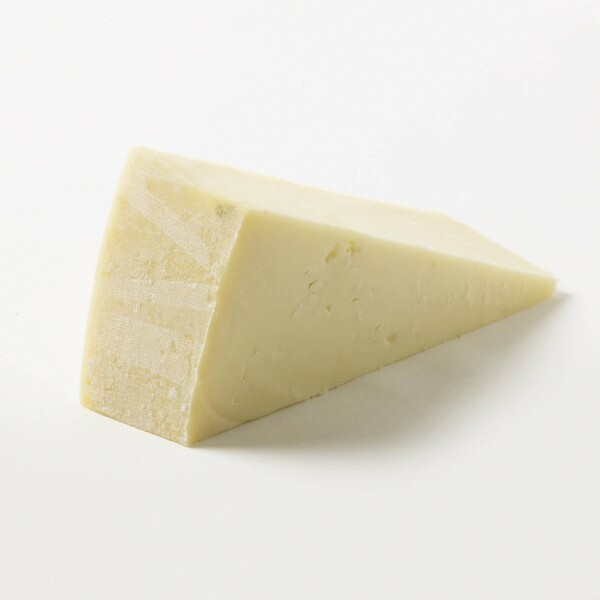 Paxton's Cave Aged Cheddar is distinctively fruity and has a nutty bite. It has underlying earthy notes absorbed from its maturation period in the caves at Wookey Hole, and a very dense consistency that is satisfying in the mouth. Our P&W Tawny Port is a perfect match for our cheddar. The Cave Aged Cheddar won a Gold Medal at the 2016 & 2015 British cheese Awards.